McCaleb Health clinic is devoted to bringing women’s cancer care. Our naturopath, Belle McCaleb is a specialist in natural medicine and specialises in women’s care and cancer patients. Her experience in these two areas give her a wealth of knowledge when it comes to providing natural treatment to women diagnosed with cancer. Her working knowledge of nursing, obstetrics, gynecology, counselling, herbal medication, and yoga provide a holistic approach. She takes time to discover every patient’s needs in order to provide special and personalised care. Belle is a registered nurse, has a master’s degree in Social Science in Counselling, and is a level 2 registered yoga teacher who dedicates her time in providing natural treatment for the whole family. Learn more about how she can help you by calling 08 8379 0220 or email us at mccalebhealth@ihug.com.au. Providing natural treatment to women with cancer ensures ample time is allocated in getting to know each patient and their background. McCaleb Health clinic schedule an initial consultation that lasts 90 minutes, allowing enough time to discover more about our patients. Furthermore, we make sure that our patients are properly supported during chemotherapy and radiotherapy treatment and are able to cope physically and mentally with their side effects. 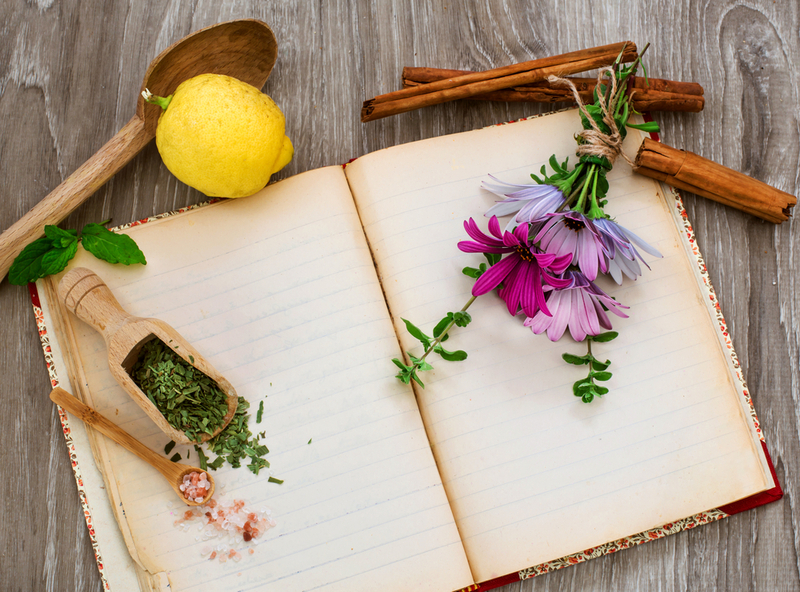 Our follow-up consultations are used as a reinforcement and support program consisting of nutritional and herbal treatments that are personally designed by Belle herself. As Belle aims at providing a holistic approach to womens cancer care, she approaches mental, emotional, and spiritual health through counselling, yoga therapy, and meditation for cancer recovery. Belle McCaleb’s approach in providing women’s cancer care is very unique, as she gives treatment on a personal and customised basis. She looks into her patient’s individual cases, discovers more about their backgrounds and lifestyles, and offers tailored herbal medication and nutritional advice exclusively. Her therapy sessions are also designed to address women cancer care patients, such as, yoga for cancer recovery, yoga for women’s health, and cancer counselling. These workshops and courses are all aimed at addressing the specific needs of the patient. These not only target physical fitness, but also aim at keeping a healthy mind. If you’re struggling with your diagnosis, visit McCaleb Health for specialised and supportive womens cancer care today and we’ll help you cope with the stresses of treatment. Visit our clinic at 30 Craighill Road, St. Georges, SA.